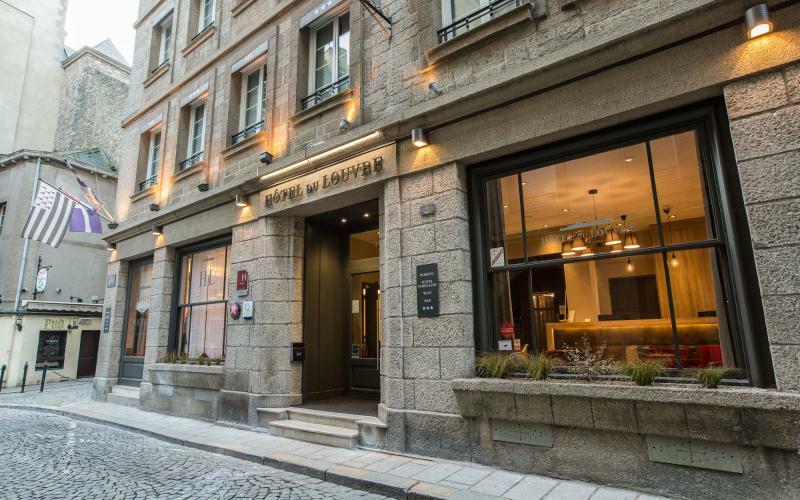 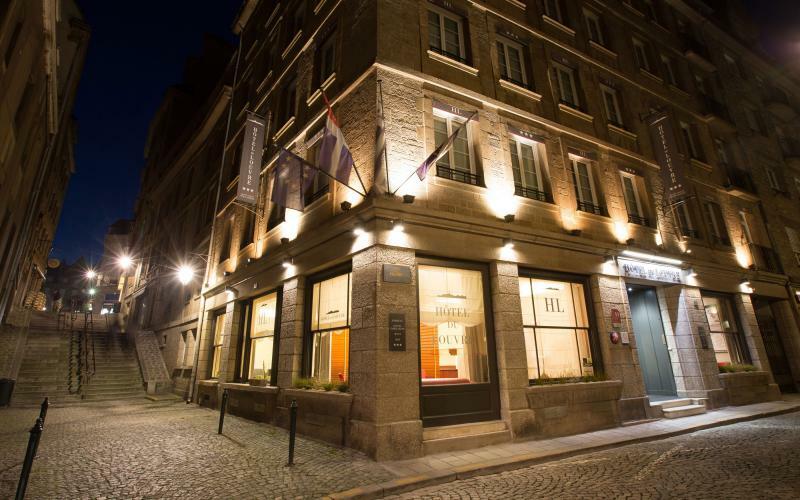 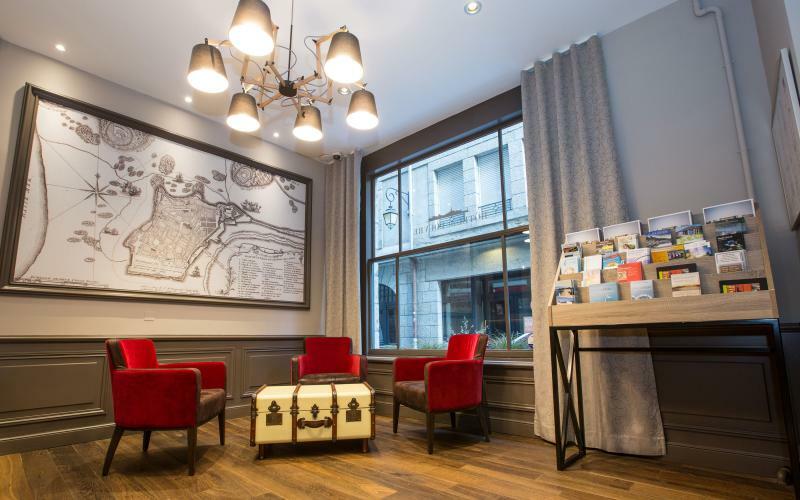 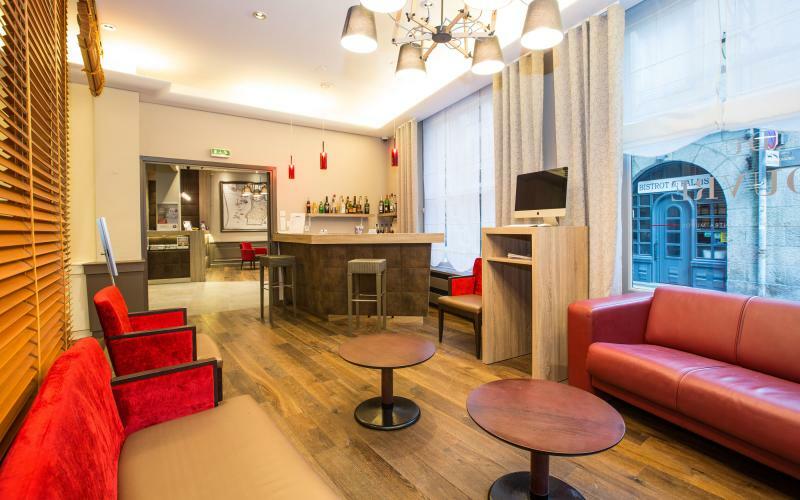 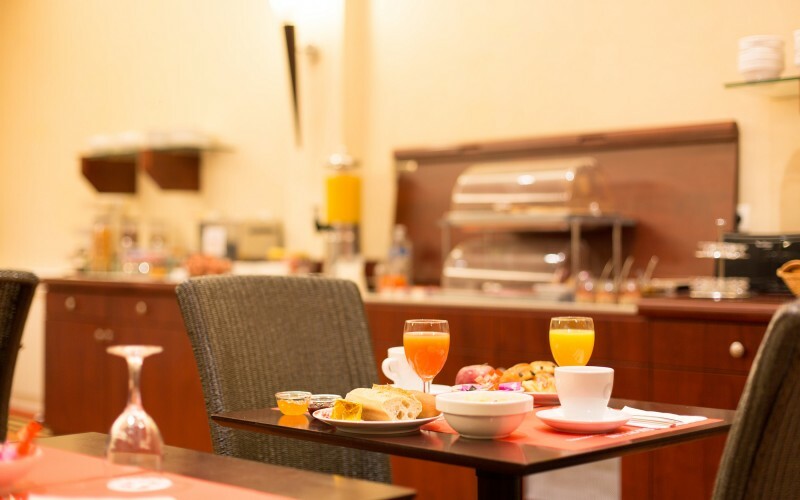 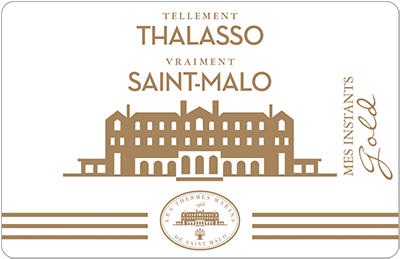 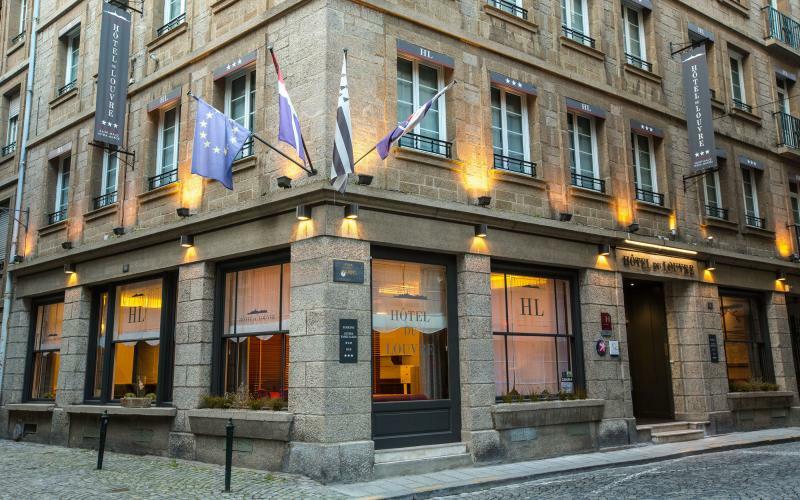 Charming 3 star hotel, the Hotel des Marins welcomes you to an unforgettable stay within the walled town of Saint-Malo. 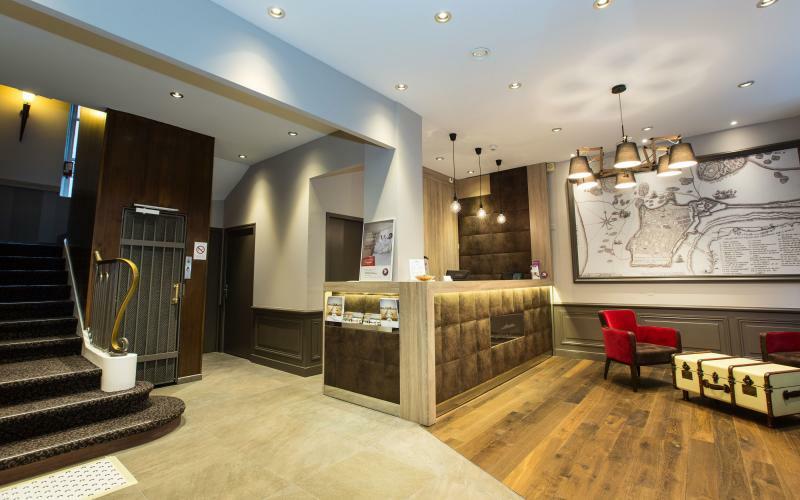 Make the most of the hotel’s comfort and tranquility, located at the centre of the town’s historic sites, beach, restaurants and shops. 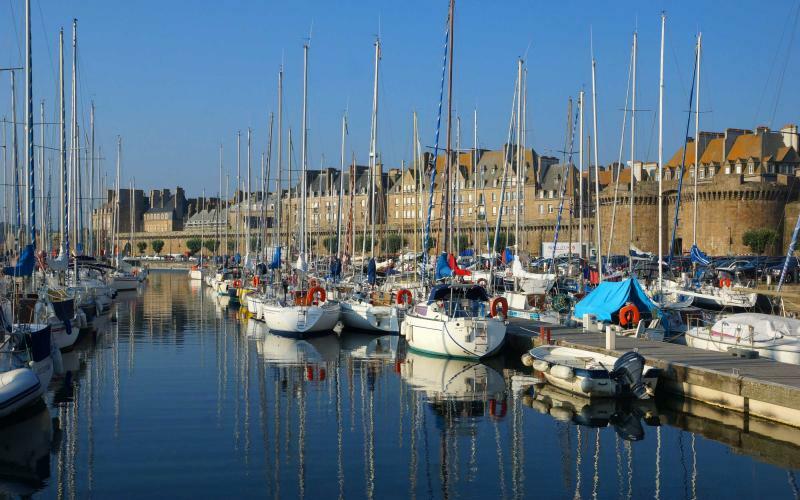 Located at the centre of the town’s historic sites, restaurants and shops. 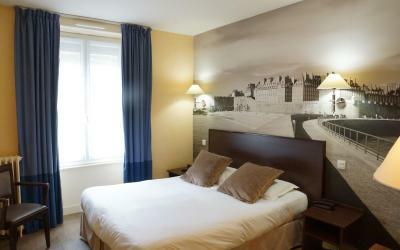 Close to the beach of Bon-Secours with its seawater pool and its watersport activities. 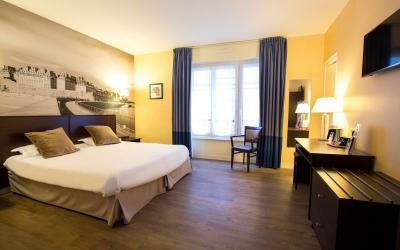 15 m², with a double bed or 2 single beds, bathroom with shower or bathtub.